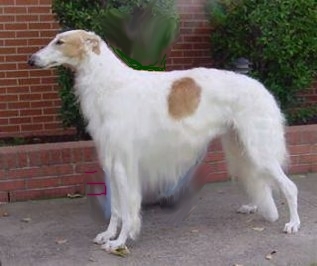 Also called the Russian Wolfhound. Gentle, sensitive dogs with gracious house-manners and a respect for humans. Almost mute, barking only very rarely.